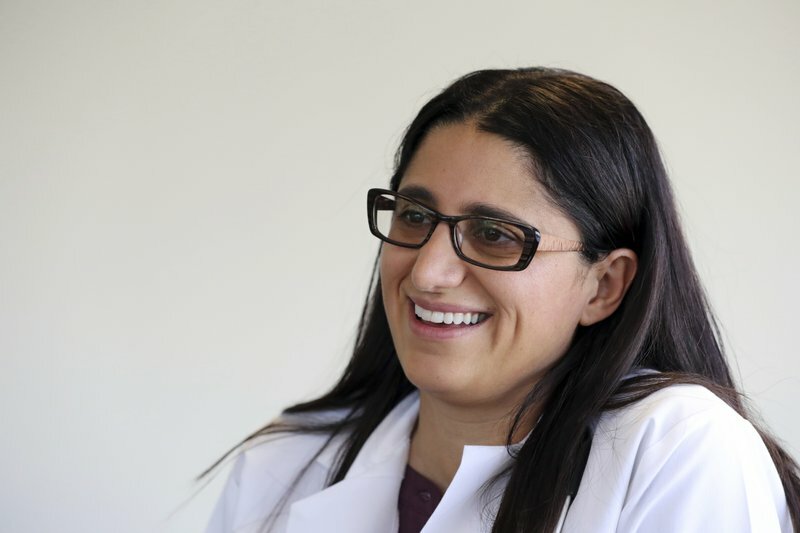 FLINT, Mich. (AP) — Dr. Mona Hanna-Attisha had hard evidence that thousands of people in Flint had been exposed to toxic lead in their drinking water. The pediatrician and public health expert figured city and state officials would share her shock and join her in alerting residents. Hanna-Attisha wasn’t the first to unearth the problem, which started when the city — in an effort to save money while under state control — tapped the Flint River for water in 2014 and 2015 and didn’t treat it to prevent pipe corrosion. Residents complained about ailments and brought discolored tap water to meetings. Experts from Virginia Tech University and the U.S. Environmental Protection Agency sampled and reported high lead levels in water from some homes. But local and state officials insisted the water was safe. State officials initially disputed and discredited Hanna-Attisha’s findings after their release in September 2015, but within weeks relented and pledged action. That included switching the city’s water source, declaring an emergency and getting federal help. Subsequent government testing confirmed the overall findings and warnings of Hanna-Attisha, Edwards and others. The city slowly recovers: Water quality has improved, though residents remain wary of government. Officials are replacing lead pipes across the city, but it’s taking longer than some prefer. An investigation overseen by Michigan Attorney General Bill Schuette has led to criminal charges against 15 current or former government officials. Hanna-Attisha says she’s a pediatrician, not a prosecutor, and the Iraqi-American’s story “as a brown immigrant in a majority Black city” can’t provide justice to all. Still, she adds, the efforts to right wrongs bolster those aimed at healing Flint residents. “We have to do everything in that same urgency as that research to make sure that these kids do not see the consequences because they did nothing besides live in a city that didn’t treat its water properly,” she said. The whole episode — and the hard choices she initially had to make — brought to mind an Arabic word Hanna-Attisha knows well but deplores. It’s “aeb,” which roughly sounds like “eye” with a “b″ at the end. It means “shame” but goes much broader — akin to the dishonor you bring upon your family, ancestors and community when you speak or act out of line. She finds the idea “debilitating and ugly,” but it pushed her harder to make sure she wasn’t wrong — and letting down Flint even more.